Participate in one day or short term projects throughout the local community. Projects include: Community Service Days, assisting with Special Olympics events, and more. Make a commitment to service! Serve the community on a regular basis throughout the semester. Opportunities are available in the areas of health and human services, language and literacy and youth development and education for children and adolescents. 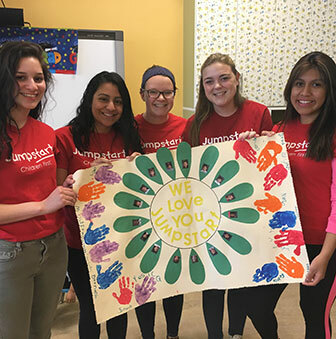 As a Jumpstart Corps member, you have the opportunity to be part of a national movement working towards the day every child in America enters kindergarten prepared to succeed. Working as a Jumpstart Corps Member requires a commitment of the full academic year, 12 hours every week. 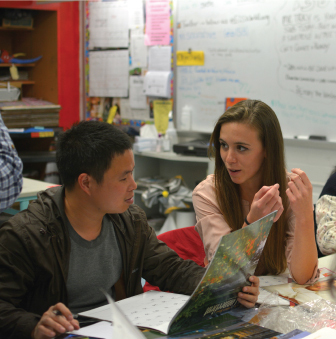 Alternative Breaks are weekend or weeklong trips that provide groups of students with the opportunity to explore critical social issues, enhance individual growth, and prepare them for lifelong social action. 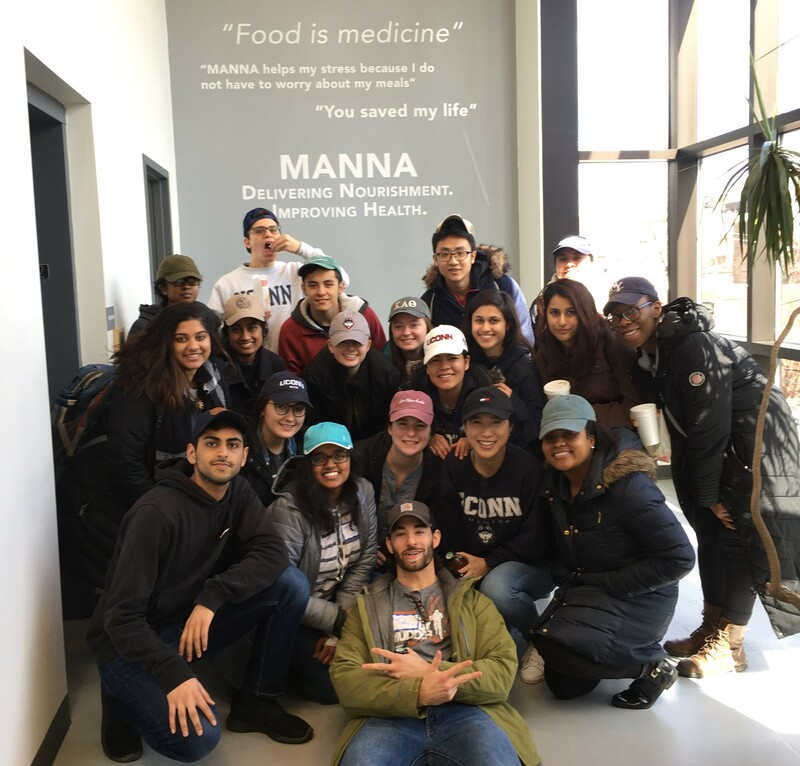 Each trip integrates service, reflection, and education and focuses on topics such as poverty, hunger, housing, LGBTQ+, healthcare, disaster relief, and more. 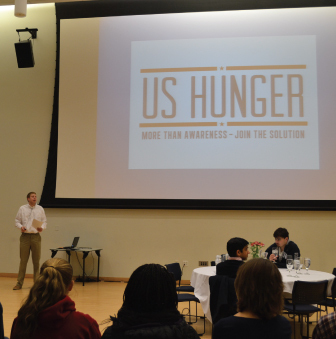 Community Outreach offers a variety of educational events and trainings throughout the year aimed at increasing awareness, interest, and involvement of UConn students in current political and social issues. These include advocacy trainings, conferences, dialogues, and various speaking engagements around topics related to service opportunities. 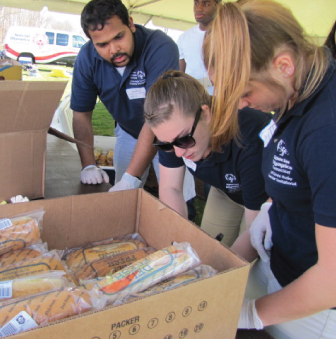 Community Outreach offers several opportunities and resources for students seeking to raise funds for different causes and organizations. 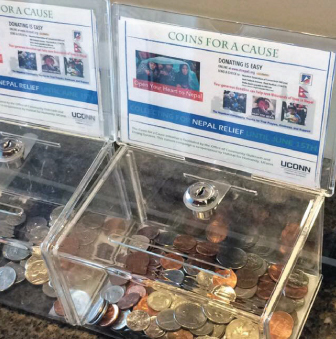 We provide resources to ensure that fundraising activities are done in a way that upholds the policies of the University as well as the laws of Connecticut.